An acclaimed chef with a reputation for perfectionism becomes the guardian of her niece after her parents die in a car crash. Kate has an intimidating personality, and she is obsessed with having every detail right, both in her meal preparations and in life in general. This is hard for her niece Zoe to adjust to, and being a mom all of a sudden doesn't fit in well with Kate's well-ordered life. 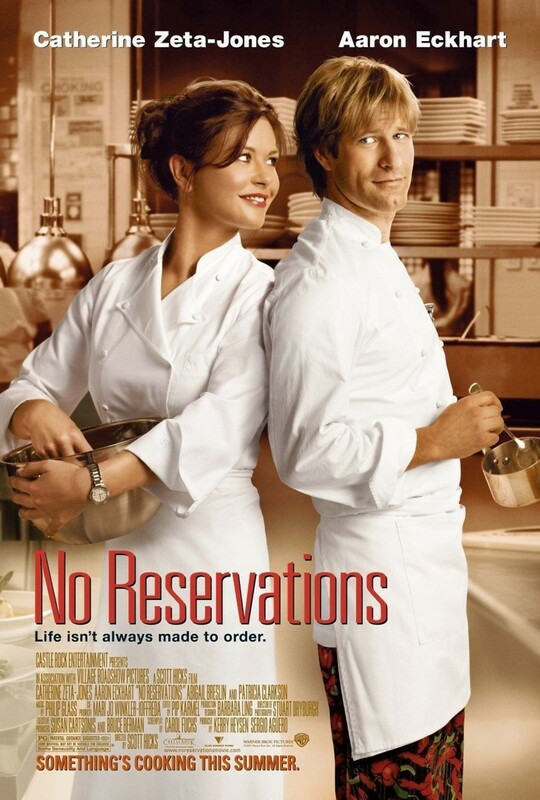 When a sous chef named Nick comes into her life, he shows her the value of approaching life with passion and embracing unexpected detours. Zoe is delighted with Nick's sense of fun, but Kate finds his style to be off-putting. However, she discovers that she could learn a thing or two from him.